Planet Smoothie has over 30 real fruit smoothies made with their LeanLeaf sweetener which is derived from Stevia. These smoothies are all customizable and you can choose to make your drink gluten free, dairy free, or you can add a plant-based protein. 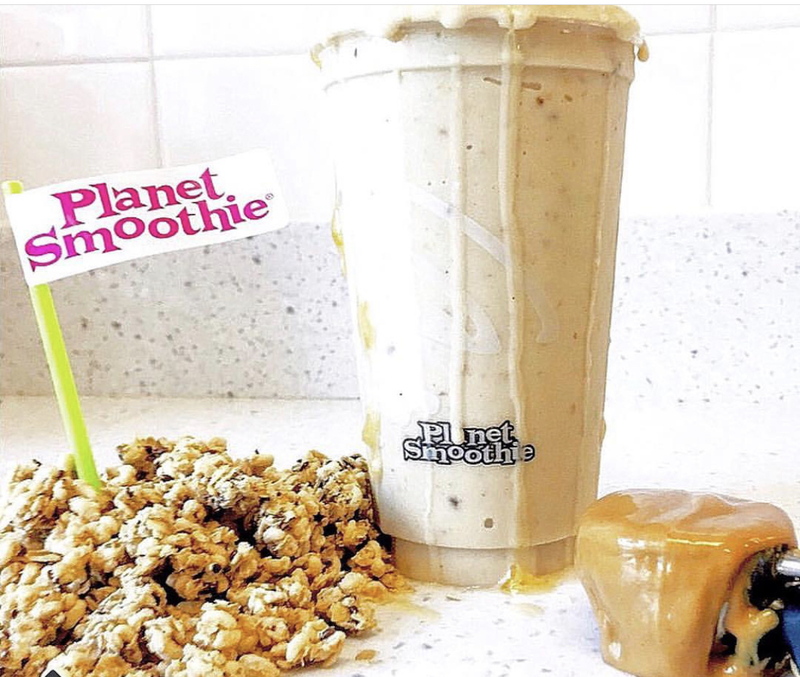 Planet Smoothie is conveniently located in Beverly Hills on the north-west corner of S Beverly Drive and Charleville Blvd. 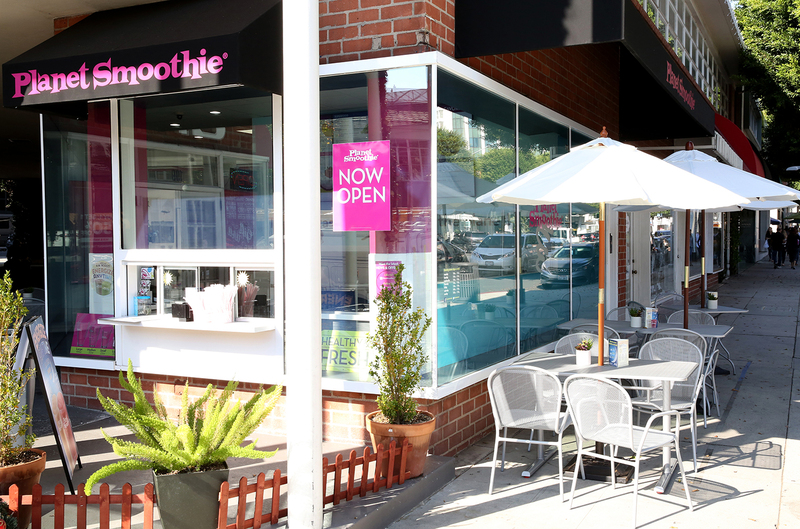 There is a walk-up window with an outdoor seating area for you to enjoy your smoothie, or you can take it with you as you walk around South Beverly! A favorite of most people is the Chocolate Elvis which features cocoa, peanut butter, bananas, frozen yogurt, nonfat milk, and energy blast! You can stop by for their official grand opening on Saturday, November 17 beginning at 12 PM! They will have music, face painters, photo opportunities, and they will be giving away free smoothies! 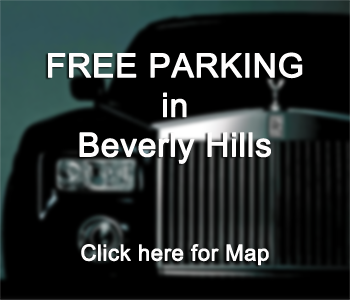 They are located at 193 1/2 S. Beverly Drive, Beverly Hills, CA 90210!